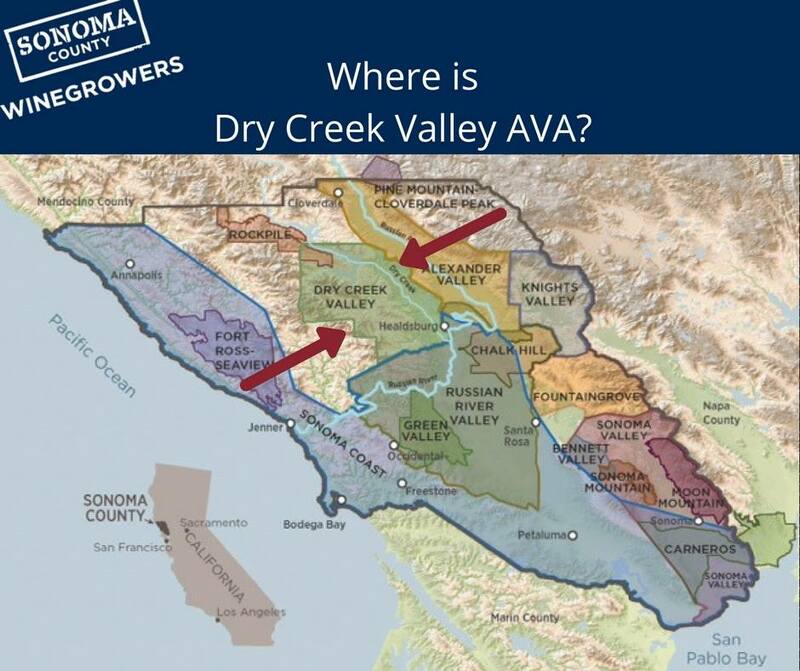 This week the Sonoma County Winegrowers invited The Winegrowers of Dry Creek Valley into the studio to discuss what’s new in their AVA, including their 28th Annual Passport to Dry Creek Valley. 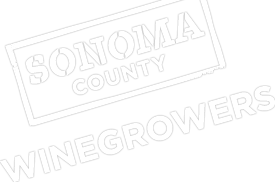 Joining Karissa on the show was Ann Petersen, Executive Director of Winegrowres of Dry Creek Valley, Vicky Farrow of Amista Vineyards, and Glenn Proctor of Puccioni Vineyards. Hear Vicky Farrow discuss how Amista was started and the incredible habitat and creek restoration project they’ve undertaken on their property and other sustainable farming practices. Glenn Proctor discusses his family’s roots in Dry Creek Valley that date back to 1904 with some old vine ZInfandel plantings.